Sunday saw our first event dressing salmon flies for our fund-rasing for Casting for Recovery. We dressed Paul Littles Salmon Fly which today has caught a 8lb spinger on the Newtyle Beat river Tay. The fly has also caught pike and perch. We will be holding further events with casting and fly dressing tuition. Huge thanks must go to Ali at Chatton Trout Fishery for bacon rolls and copious amounts of tea and coffee, Paul Little for his time and patience, Cliff Johnston for his one to one casting tuition and fishing advice during the day and Sarah for the mouth-watering carrot cake, moorish…..and of course to every lady that came along to dress a fly or 2 or 3 which will be sold to raise money towards our £6,000 target. 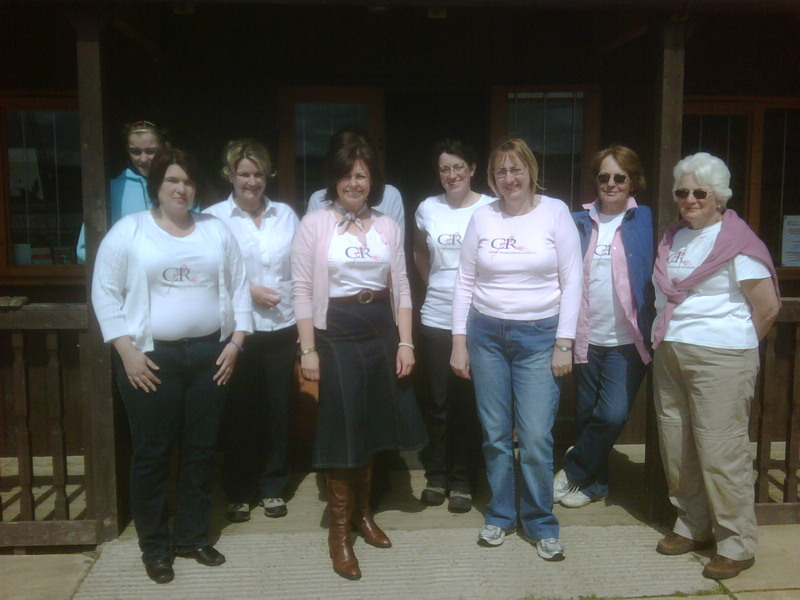 Thank you to Fulling Mill who gave a small gift to every lady who attended our first CFR fund-raising. We all loved the mouse flies. Thank you to everyone for your support.